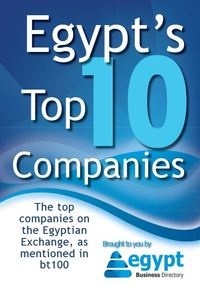 eMarketing Egypt announced the fourth report in its series of reports about Facebook in Egypt: e-Marketing Insights. eMarketing Egypt is the leading SEO & digital marketing consulting & training company in Egypt. Sehaclip.com started an intensive campaign to spread diabetes awareness. “t-consult” is a simple and easy to use service that organizes doctor-patient interaction. MEFIC will join the ranks of esteemed financial firms in the GCC region that are using the latest release of the TradeNet-X platform. Al-Waseet will be one of the esteemed financial firms in the GCC region that are currently using the latest release of the TradeNet-X platform.